Carl Fulwiler, M.D., Ph.D., is professor of psychiatry and medicine at the University of Massachusetts Medical School and chief medical officer at TaraVista Behavioral Health. He founded the MBCT program at the Center for Mindfulness at UMass and is a mentor for MBCT teacher certification in the Mindfulness-Based Professional Training Institute. His National Institute of Health-funded research has focused on mindfulness interventions targeting emotional factors in health behaviors and cultural adaptations of mindfulness for diverse populations. 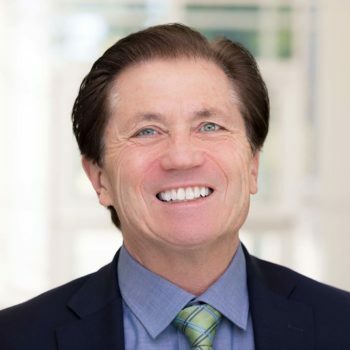 He presents nationally and internationally on mindfulness-based interventions and resilience in healthcare professionals, and is a practicing psychiatrist specializing in the use of mindfulness-based psychotherapy including MBCT. This 5-day intensive workshop is intended for mental health professionals wishing to expand their practice to include Mindfulness-Based Cognitive Therapy (MBCT) and mindfulness-related practices. Please check back for future programs with Susan. contemplation and wholesome living, by Copper Beech master teachers, students and contributors. Jump back into your day feeling more relaxed, present, and centered with a supportive community.